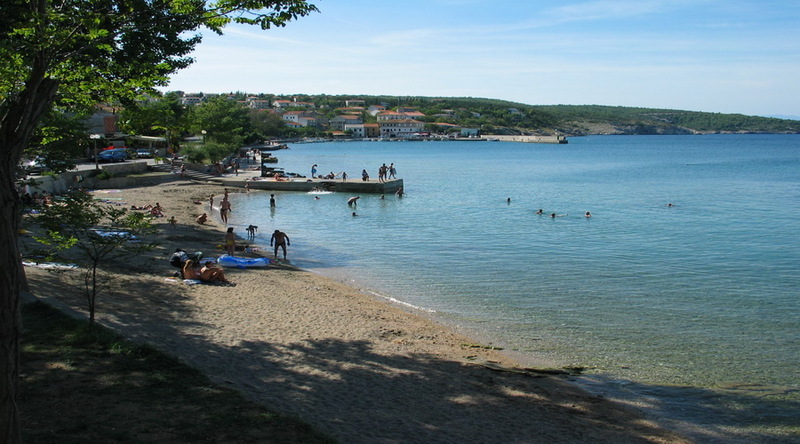 TOWN - BEACH -Main beach is pebble (quality Bleu flag). Other beaches around city are also pebble and concrete. On some locations with sand in the sea.